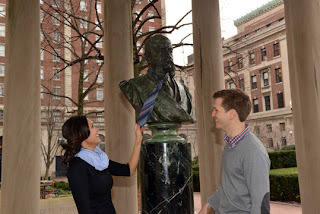 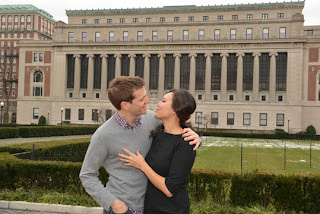 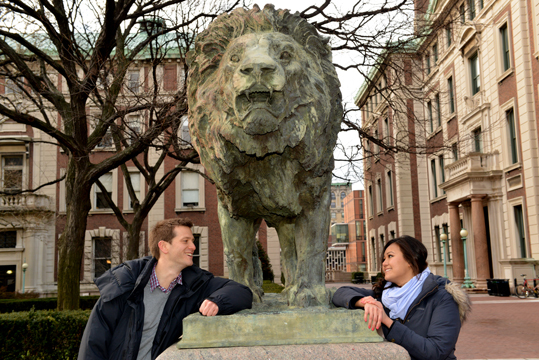 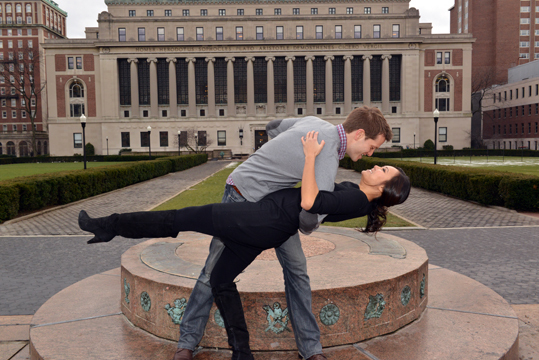 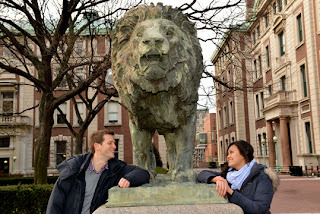 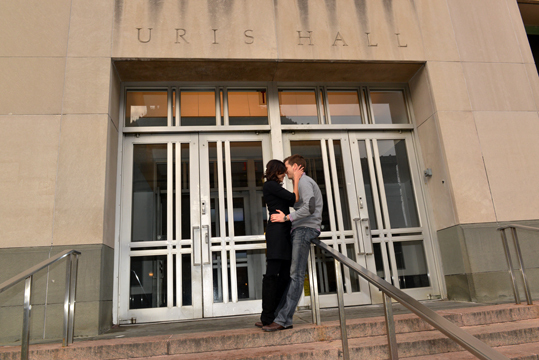 We had a really fun engagement photo session the other day with Candace and Mike at Columbia University! 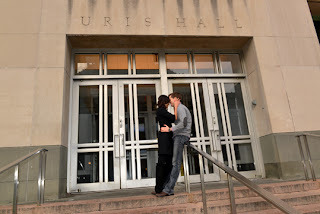 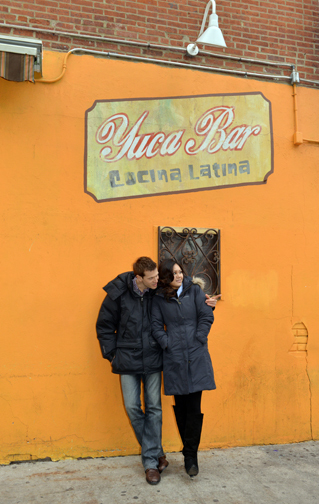 They will be getting married in February, and we will be photographing their wedding as well. We really like their photos, and can’t wait to take photos of their wedding day.